A multi-award-winning family-run tour operator which specialises in expert-led cultural tours in Turkey as well as in Croatia, Greece, Ireland, Italy and the UK. In 1994, archaeologist and film-maker, Peter Sommer, walked 2,000 miles across Turkey, retracing the route of Alexander the Great, and fell in love with the country, its people and its archaeology. Since 1996 he has run a UK-based tour operator, taking small groups on escorted archaeological tours, gastronomic tours, family tours and walking tours. 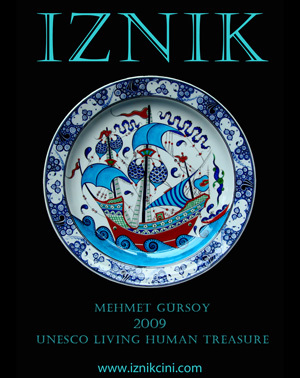 They offer more cultural gulet holidays than any other company and are a specialist in private gulet charters. In 2016 and 2017 they received the ‘Tour Operator of the Year’ Gold and Silver Awards given by AITO, the UK’s Association of Independent Tour Operators. National Geographic have rated their trips one of the world’s ‘Top Ten Learning Holidays’ and they have been chosen as a “100 Best Holidays” Company in 2016, 2015, 2014 and 2011 by The Sunday Times. They have been recommended by The Telegraph, The Times, The Washington Post, The Guardian, The Australian, The Financial Times, CondeNast Traveller and more.